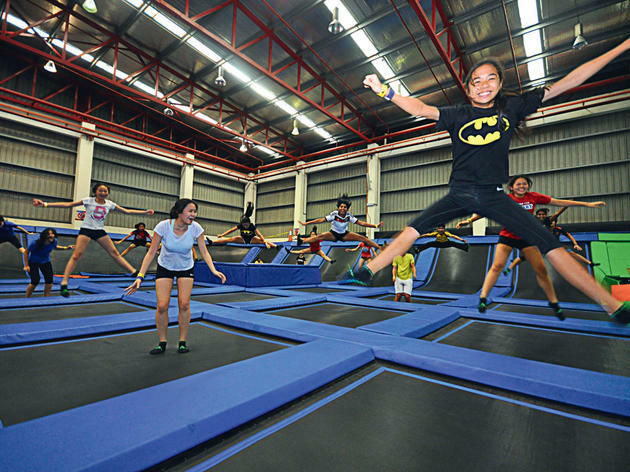 Happening every Thursday night, put your ball-throwing skills to the test at Jump Street. Gather a team and let the qualified marshalls and coaches of the Malaysian Association of Dodgeball teach you the mechanics of dodgeball (or simply participate for the fun of it). 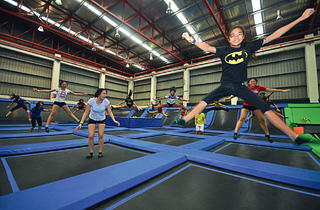 Admission is by normal jumping fee at no additional cost for the classes.